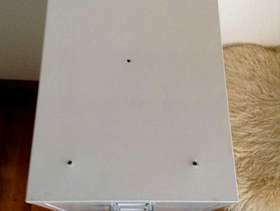 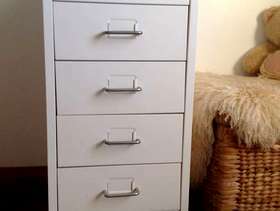 Small 6 draw filing cabinet from Ikea. 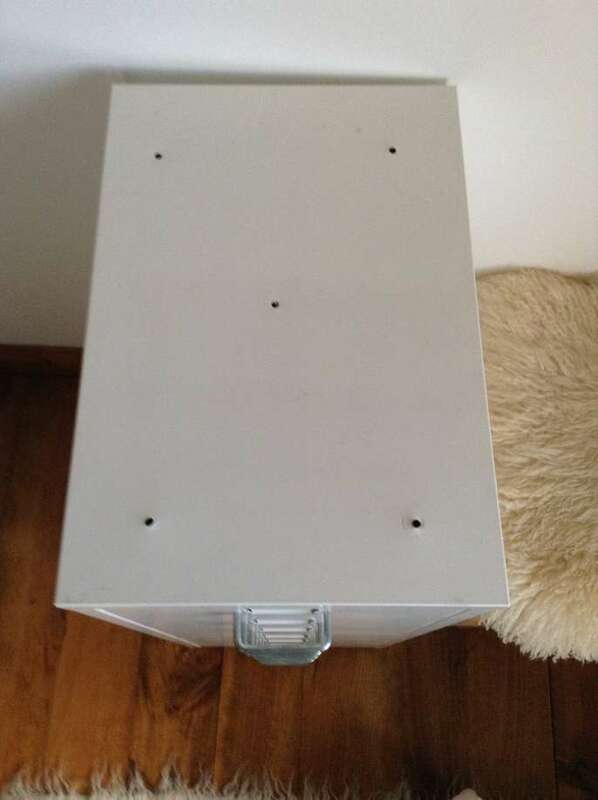 In good condition but has drilled holes in the top which accommodated a small worktop. 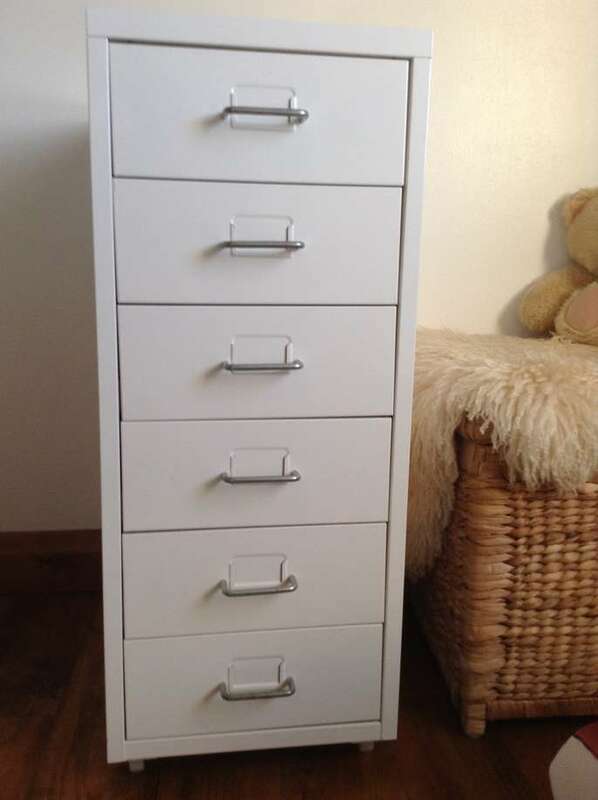 Height 68cm, width 28cm, depth 41 cm.